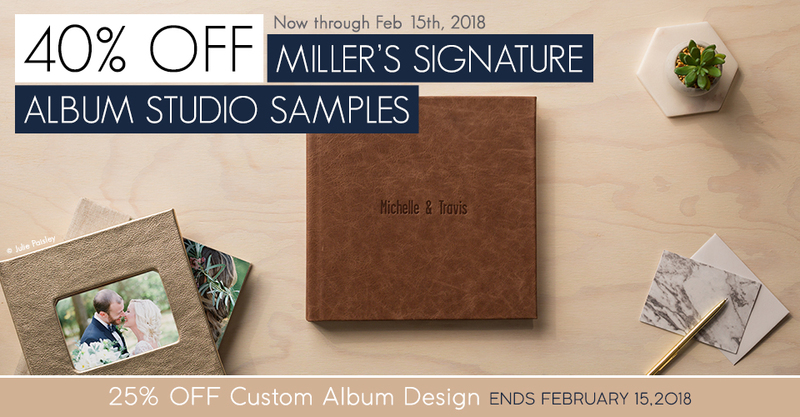 Save on Miller’s Signature Album studio samples and Custom Album Design. 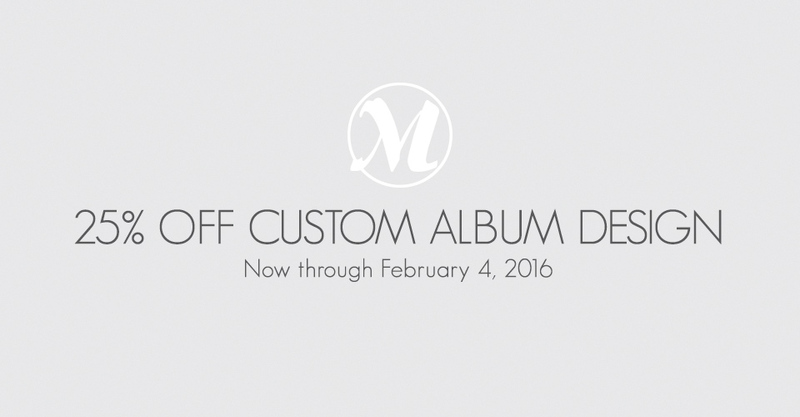 Now through February 15th, save 40% on Miller’s Signature Album studio samples. 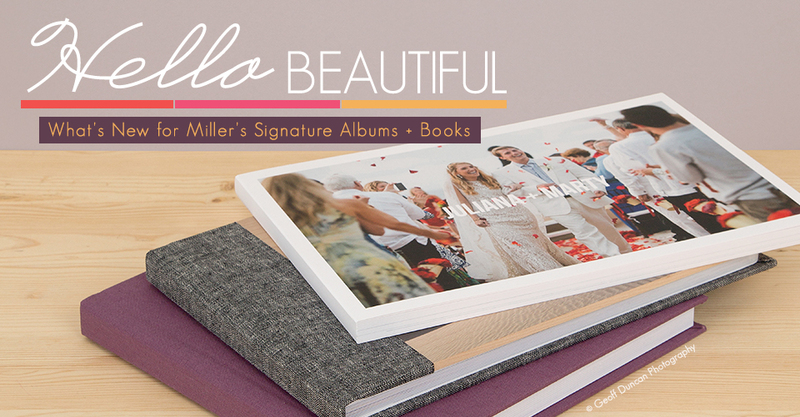 Introducing new additions to Miller’s Signature Albums and Books. 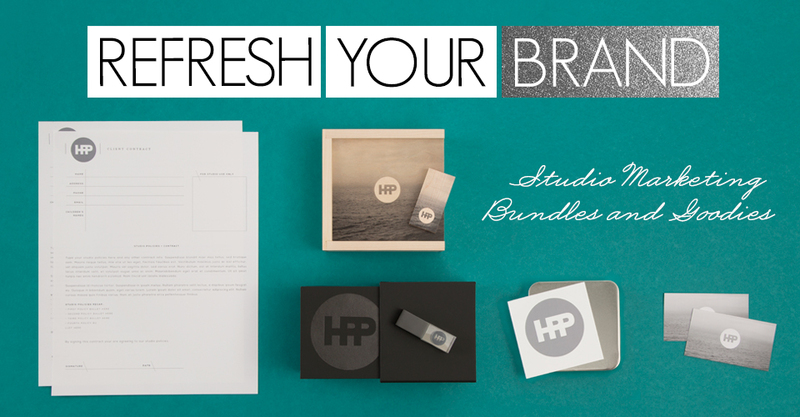 Enhance your brand with modern marketing materials for 2016. 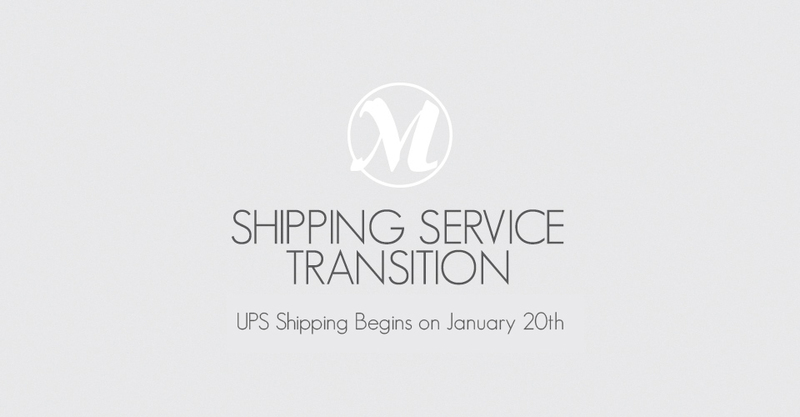 We will be transitioning to UPS shipping from FedEx on January 20th, 2016. 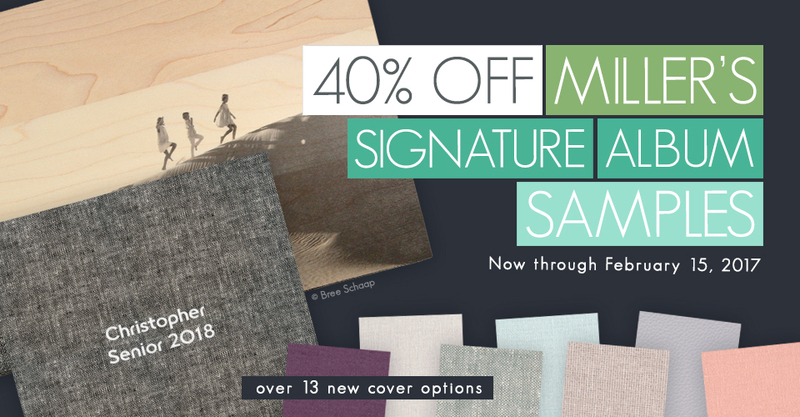 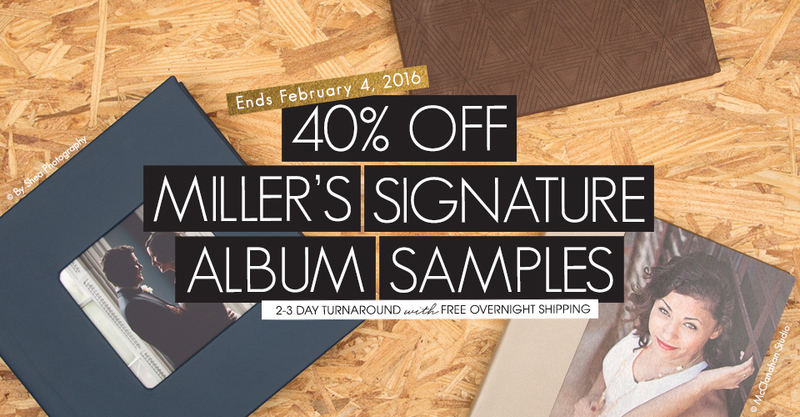 Now through February 4th, save 40% on Miller’s Signature Album studio samples. 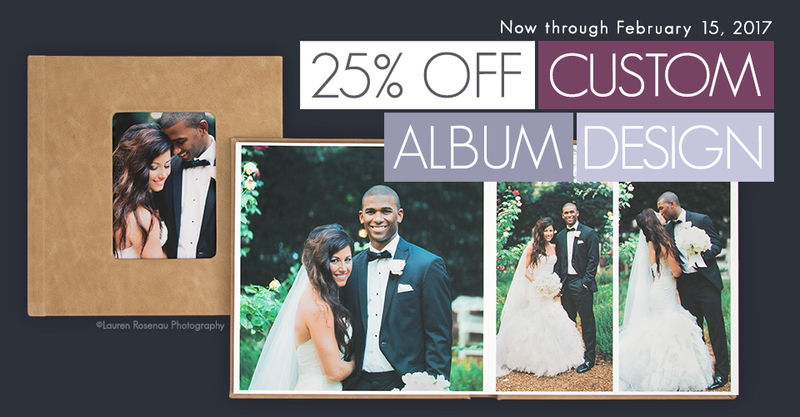 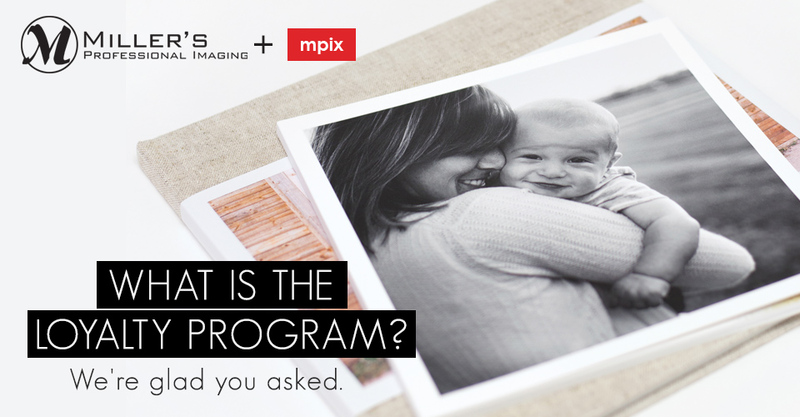 Now through February 4th, get 25% off Custom Album and Book Designs through Designer Plus.